Every year new and exciting wedding trends are becoming popular with couples. Modern couples are very individual and want to incorporate their own personality in their wedding & reception plans. "Couples want to communicate who they are," says Allison Laesser-Keck, of Viva La Diva Events in southeast Michigan. 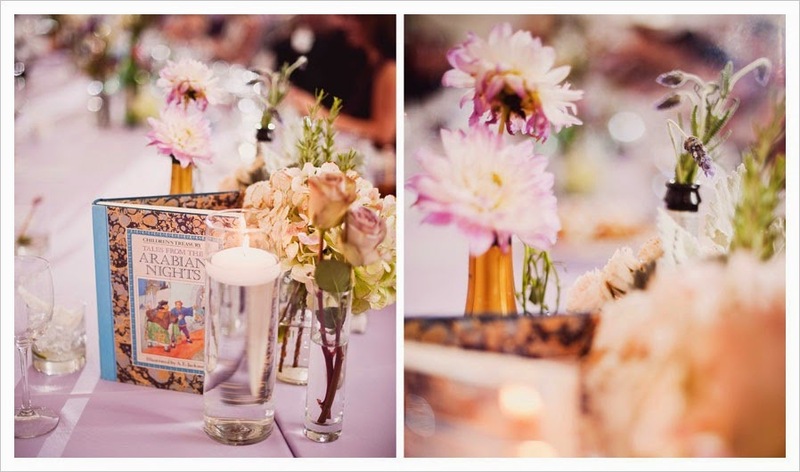 "They, of course, want their wedding to be elegant and Magical and still very fun for their guests. But they also want all of the details to reflect who they are as a couple, their tastes. The result is a wedding that feels very personal and unique." How is all this accomplished, you may ask? Let's get to the nitty-gritty. Brides have seen the Royals be wed with their lavish weddings, and although none of us could afford such affairs, a hint of vintage and "pomp and circumstance" is affordable for your wedding. Outdoor wedding receptions are very popular. Often couples have tablescapes draped with vintage lace tablecloths, lush garlands, and not overly-done centerpieces are in the cards. 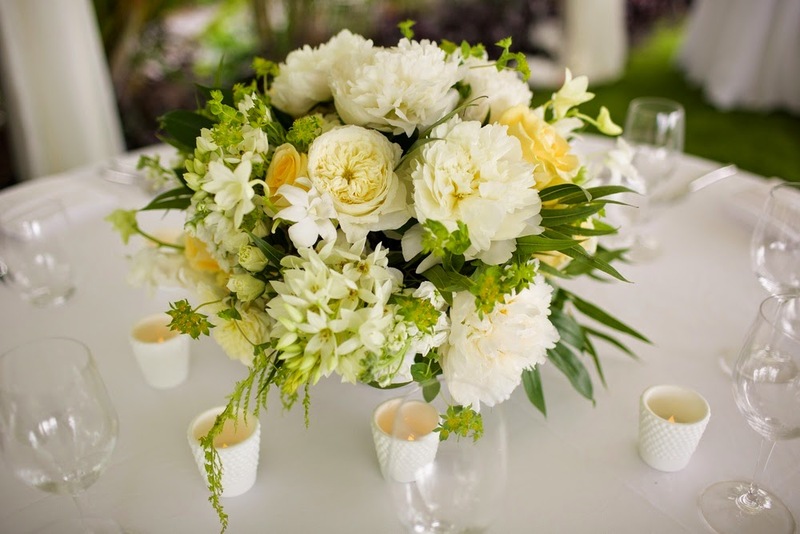 Modern brides are getting away from the standard FTD floral displays with their very precise and contrived designs, and moving more to a variety of single roses, hydrangeas and orchids. 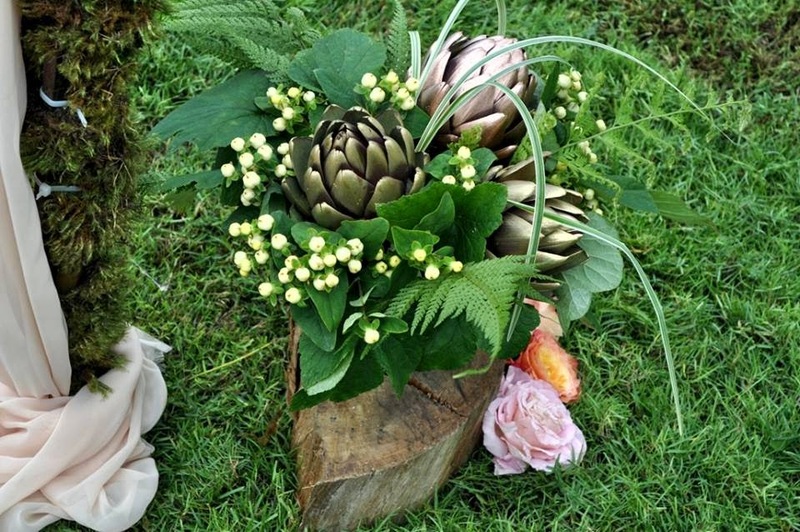 These flowers are versatile and dramatic, and also work with casual or formal receptions. More and more brides are opting to add lots of greenery to their wedding decorations.Greenery is great to add to napkin holders, around signing tables and lighting, and even centerpieces with various herbs; which not only add a variety of greens, but also are aromatic and add to the dining experience. Invitations are including many accents such as gemstones, tied with ribbons, tapa cloth, or leather, some even have buttons and may be adorned with dried flowers. 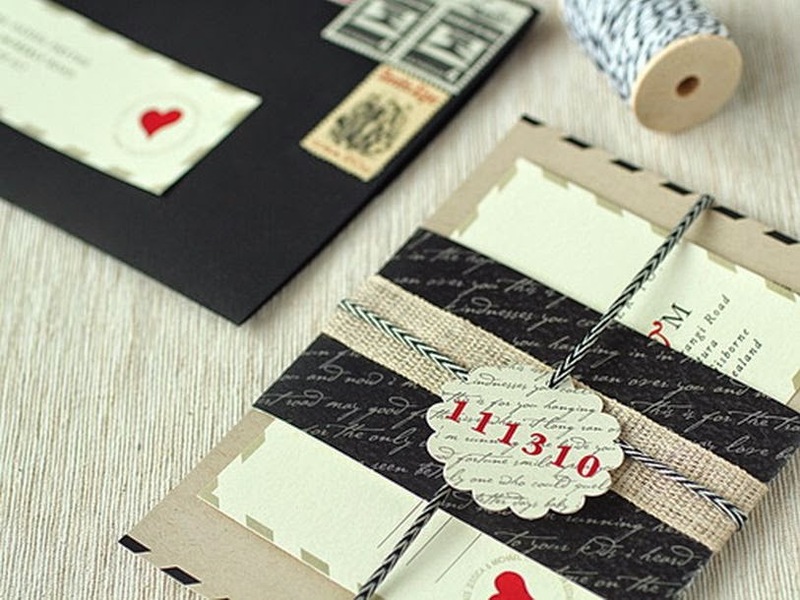 Invitations can be the first keepsake that a guest will take away from your ceremony. Many couples understand the significance of having professional engagement photos taken. Not only are they usually very creative and fun, they will be more casual than your wedding photos. Why not use those photos in your invitations and save the dates? You can use a formal shot, or a wild fantasy photo that expresses your personalities. 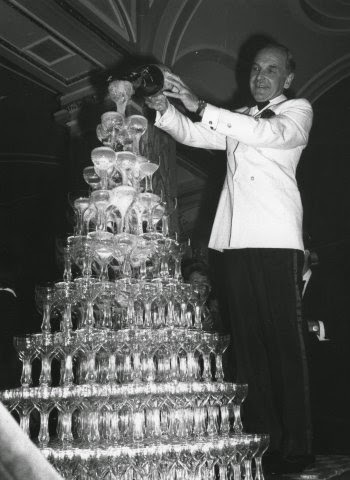 You've probably seen this in 40's Hollywood movies where a pyramid of glasses are set up and Champagne is poured in the top and dribbles down to fill all the glasses. It's tricky, and keep the children away especially if you are serving something like Crystal, but it's Hollywood quick and chic. Why Should I Have a Destination Wedding?